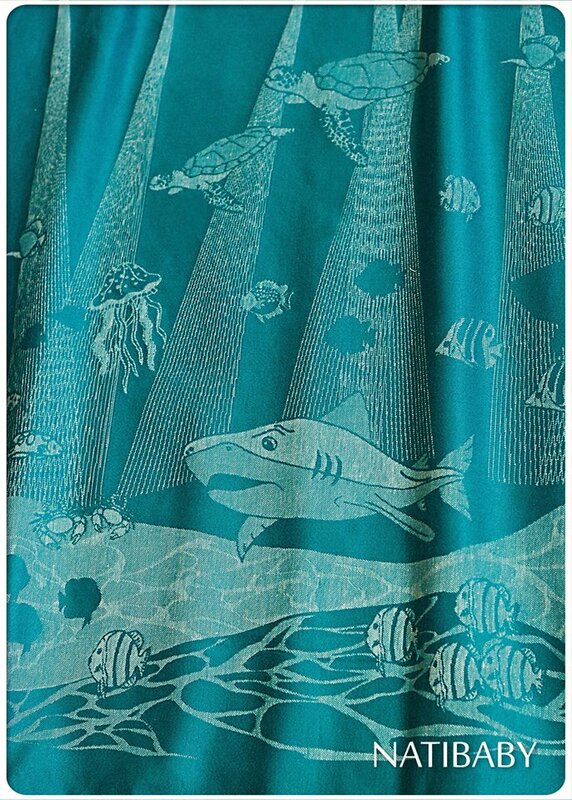 Welcome "Cousteau", our tribute to the late conservationist, explorer and scientist. Proceeds from each wrap sold will be going to his charity for ocean exploration, restoration and preservation. This is made in a Cotton Linen blend (70%/30%), more sizes will be arriving throughout July of 2014.